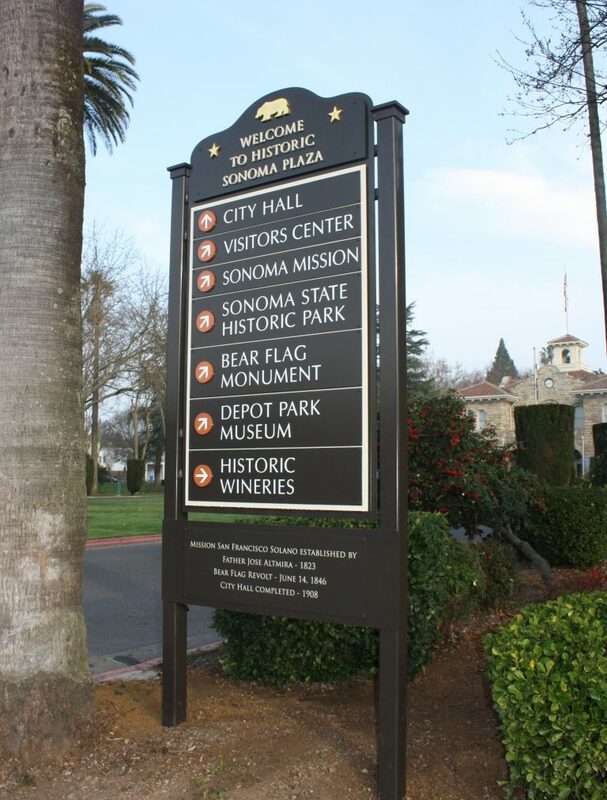 The City of Sonoma comprises 2.74 square miles within the Sonoma Valley. The Mayacamas and Sonoma Mountain ranges on either side of the valley allow in just enough coastal fog to cool the vineyards on summer nights. Our "mediterranean" climate makes the valley not only one of the world's finest grape-growing regions, but a wonderful place to live for our 11,000 residents. The City has more than 1,300 business establishments and serves as the economic hub for the larger Sonoma Valley. Additional information about Sonoma can be found in the Sonoma Valley Community Resource Guide & Business Directory, available in print at the Sonoma Valley Chamber of Commerce. Additional data can also be found in the 2017 City of Sonoma Profile report prepared by the Sonoma County Economic Development Board.